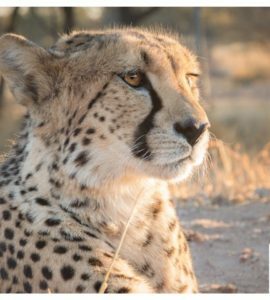 What better way to show your passion for Saving the Cheetah in the Wild, than throwing a cheetah-themed party or organizing a fundraiser event? 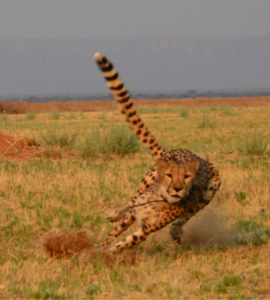 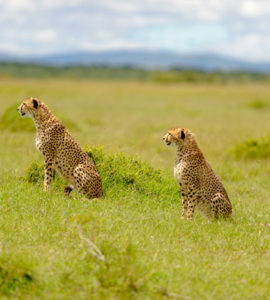 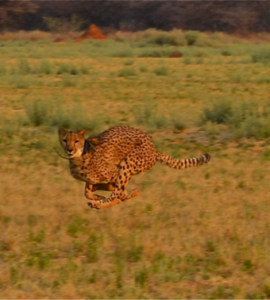 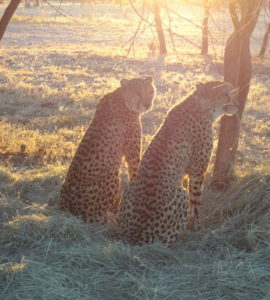 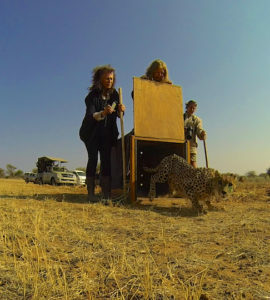 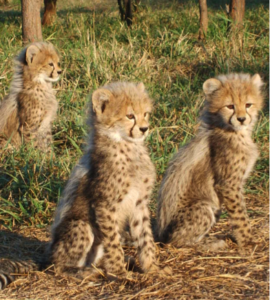 Be the Voice of the Cheetah across Canada! 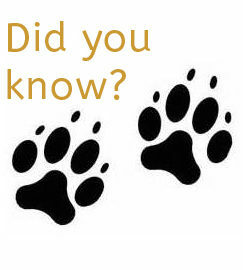 Simply click the fundraiser button below and start your event.